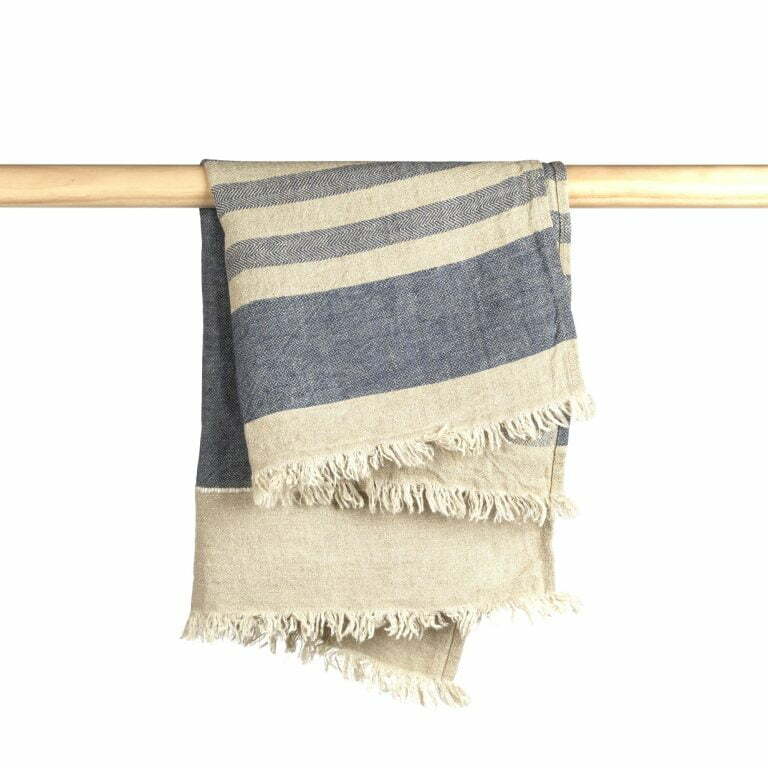 Perfect little towels for your bathroom, used as kitchen cloths or napkins… these lovely cloths look great and have so many uses around the home. 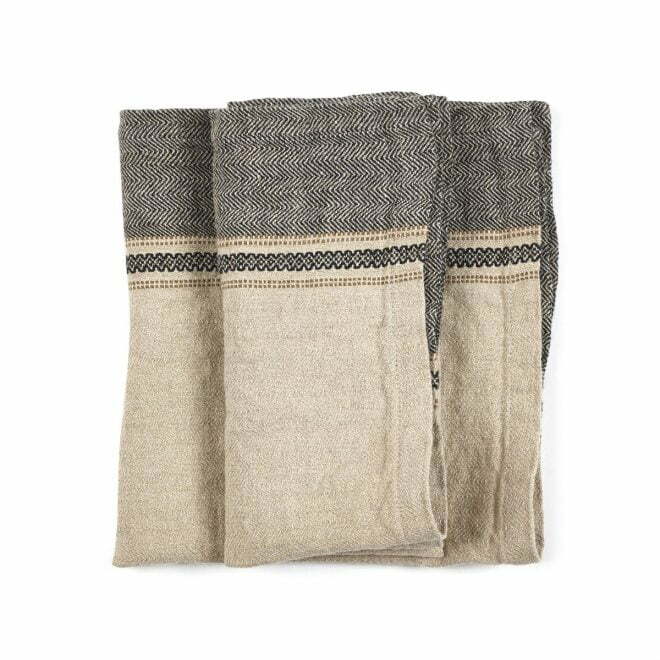 Perfect little towels for your bathroom, used as kitchen cloths or napkins… these lovely cloths look great and have so many uses around the home. 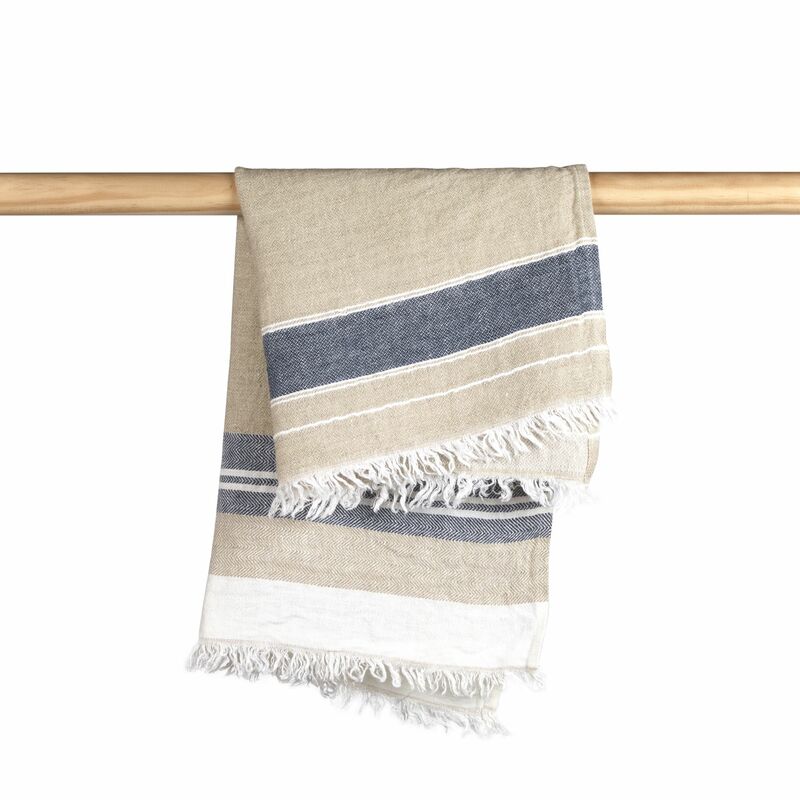 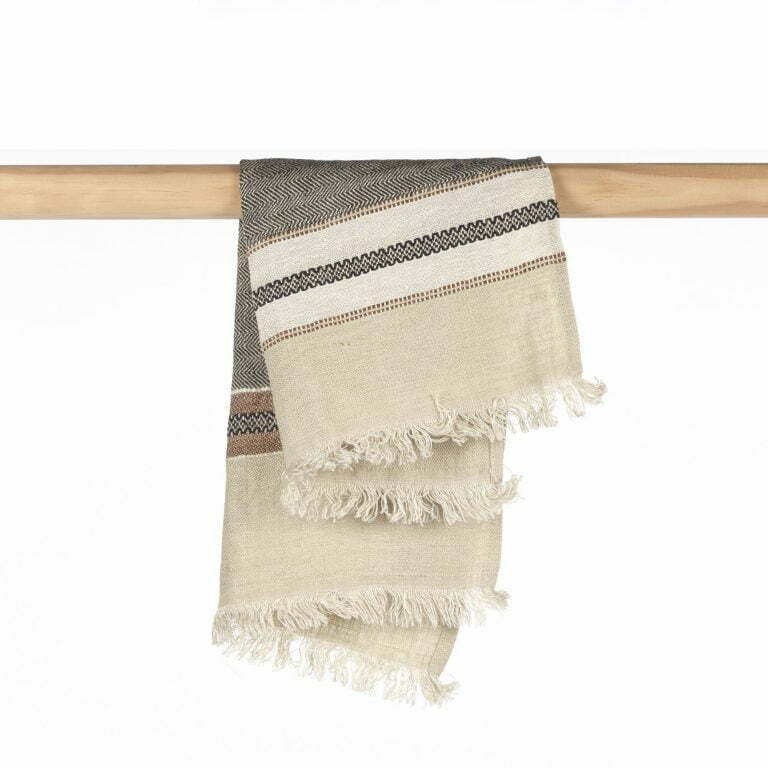 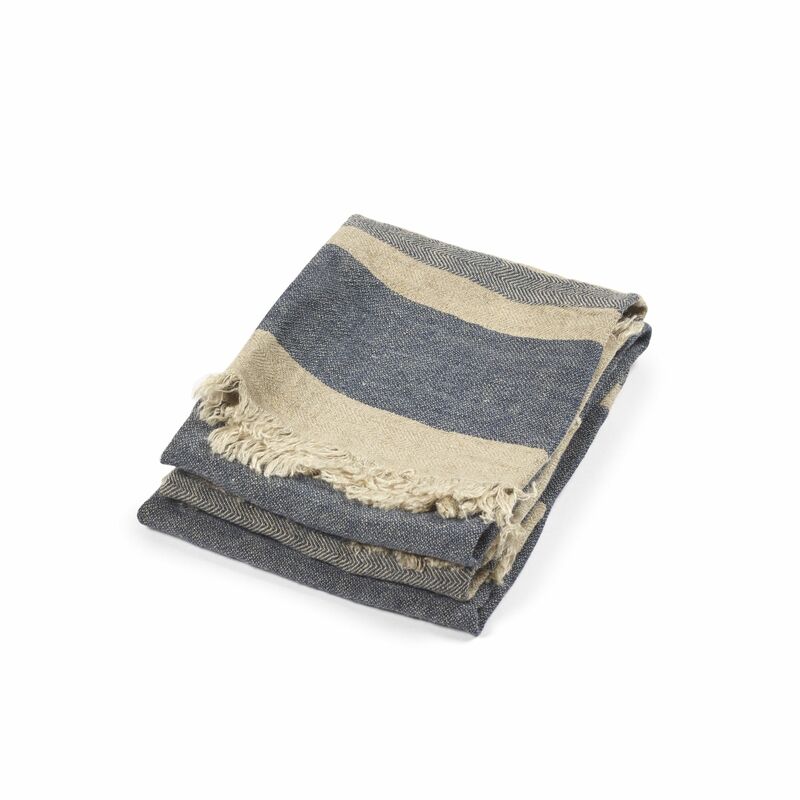 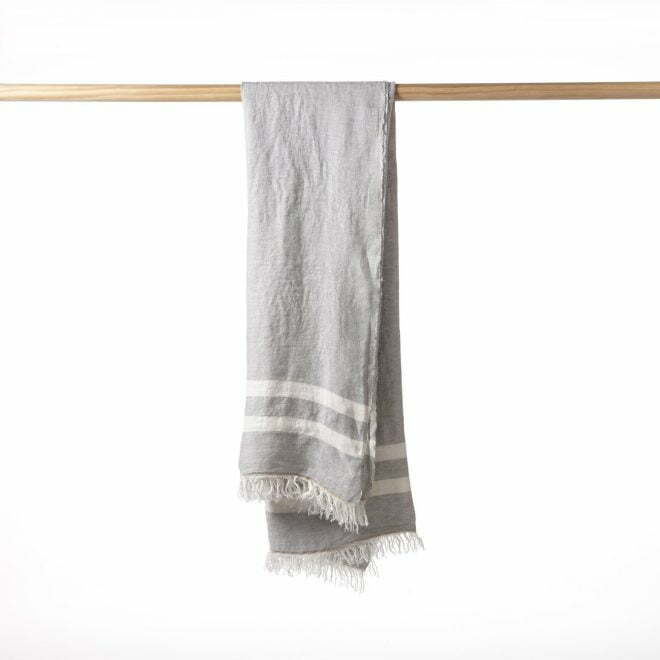 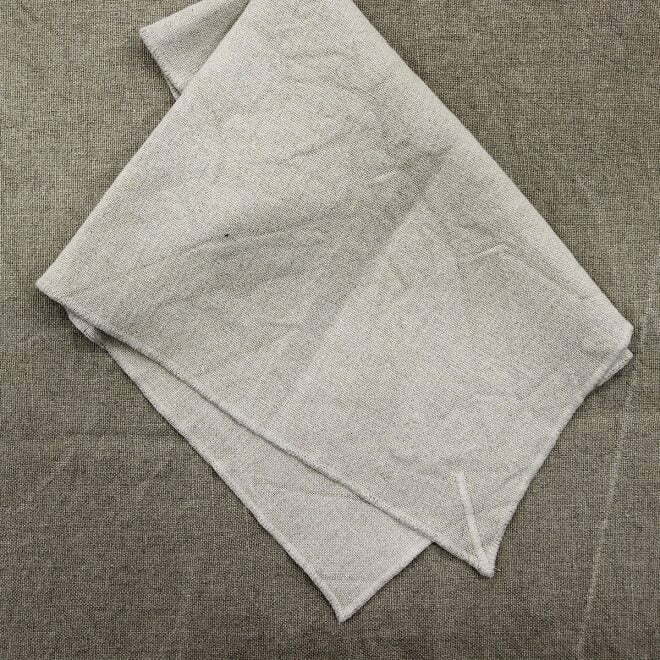 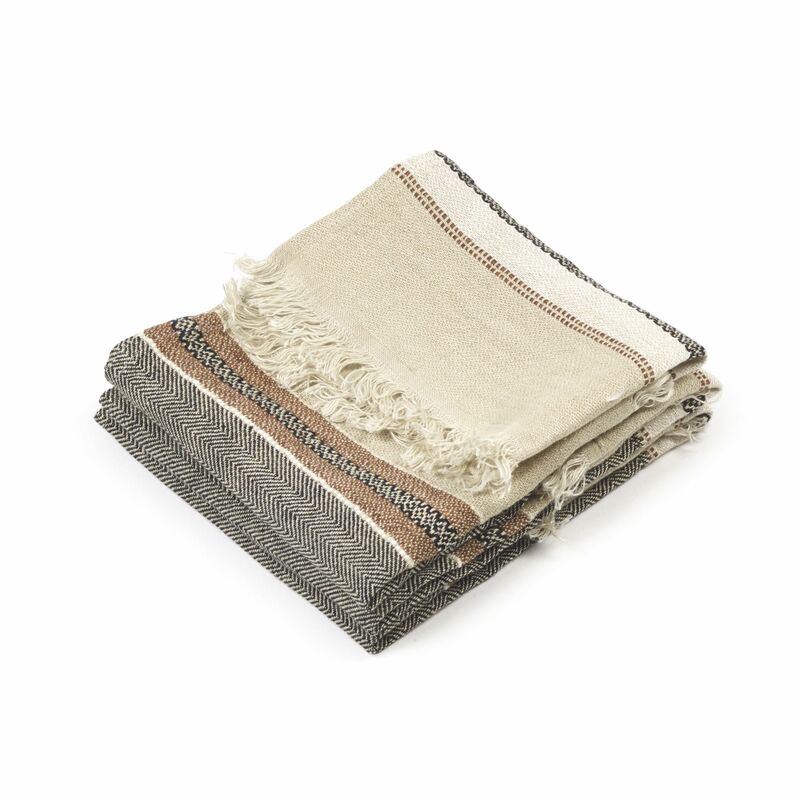 A soft washed linen in a sateen weave makes these Belgian Fouta Small Towels highly absorbent and very washable. 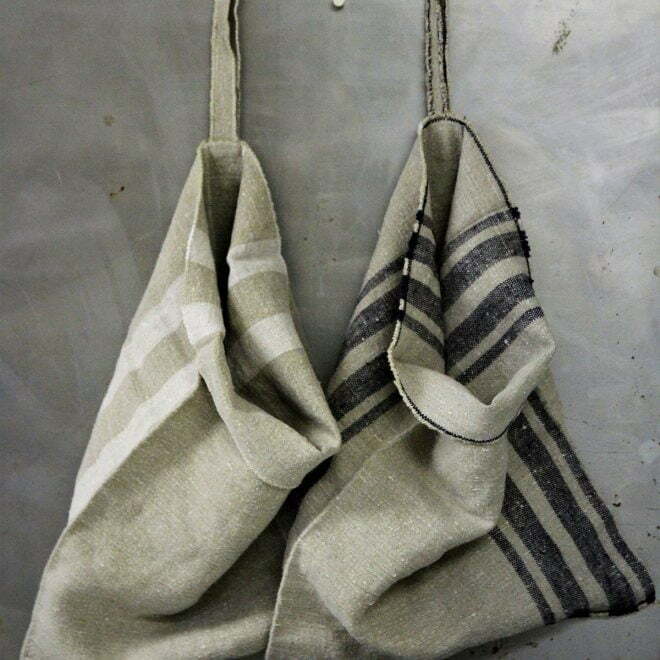 Available in 3 unique colour ways.